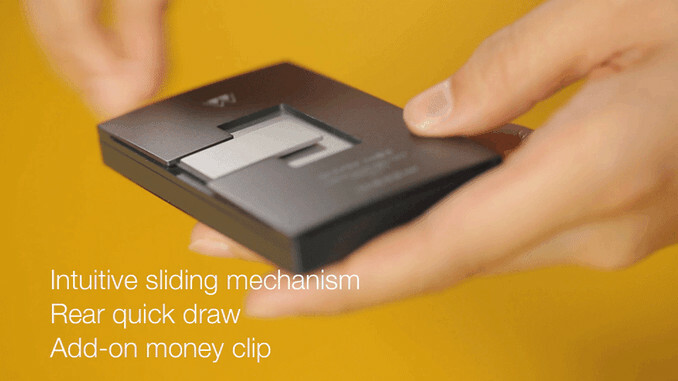 A South Korean startup has announced that it’s successfully funded full development of an e-ink wallet on Kickstarter. 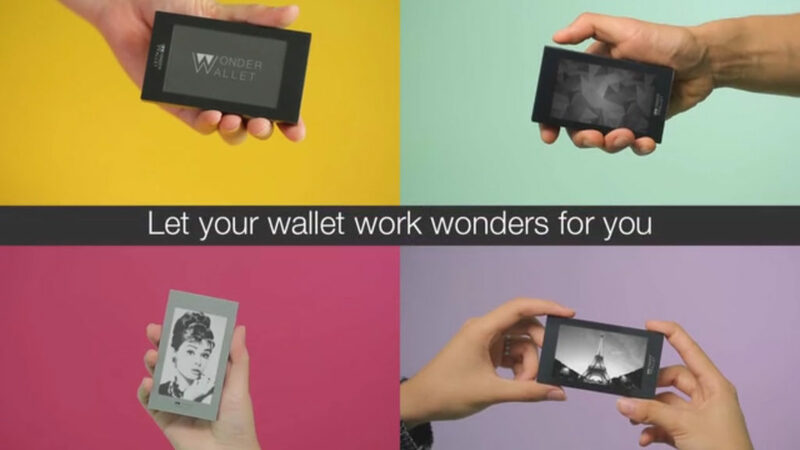 The Wonder Wallet has an e-ink display, offering a variety of functions as well. “From customisable exterior to time/location based smart functions, Wonder Wallet utilises every possibility of E-paper display to bring a whole new experience to an everyday product,” the team behind the wallet says in an emailed statement. 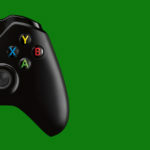 Going into more detail, the team adds that the wallet can store up to ten images for display without a smartphone being connected. “When connected with a smartphone, Wonder Wallet recognises specific locations and schedule (sic) to display just the right image for its users,” the team explained. The Kickstarter page expands on this a little, mooting examples such as subway maps/arrival times and calendar entries. Another notable “smart” feature is lost and found functionality, which sees the wallet send push notifications to the smartphone and displaying a help message on the e-ink screen. Either way, Kickstarter backers have the opportunity to secure a Wonder Wallet at an early bird price of US$55. The campaign, which is already successful, ends on 1 January 2017.